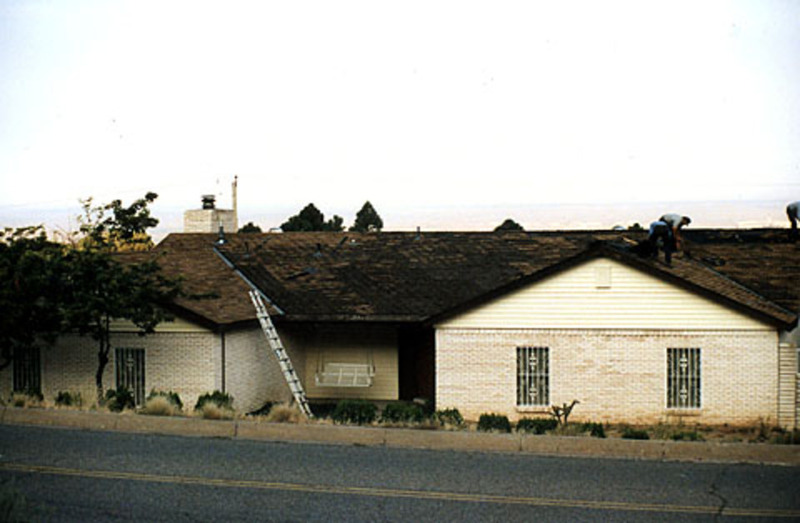 Ask about our "PEACE OF MIND" shingle roofing system. Fast and dependable emergency service with radio-dispatched trucks. Prompt service for certifications, inspections and insurance claims. 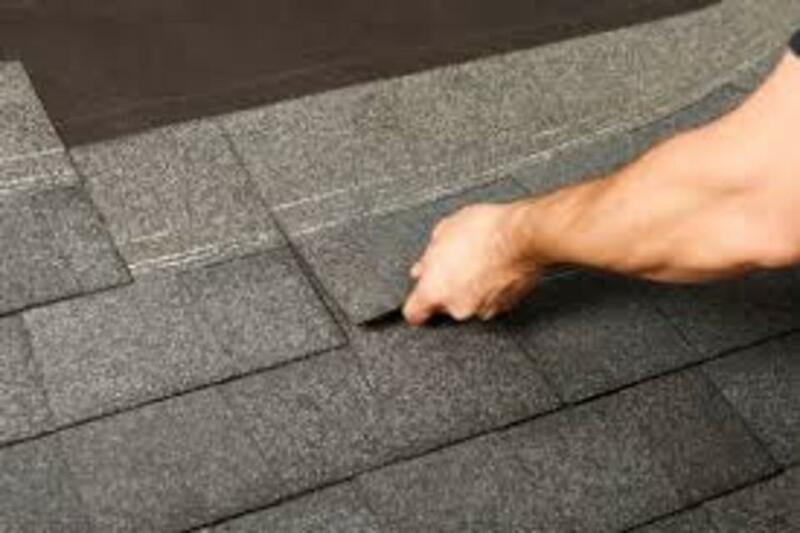 With an effective and on-going maintenance program, we believe you can insure the long term effectiveness of your roof and preserve your investment. 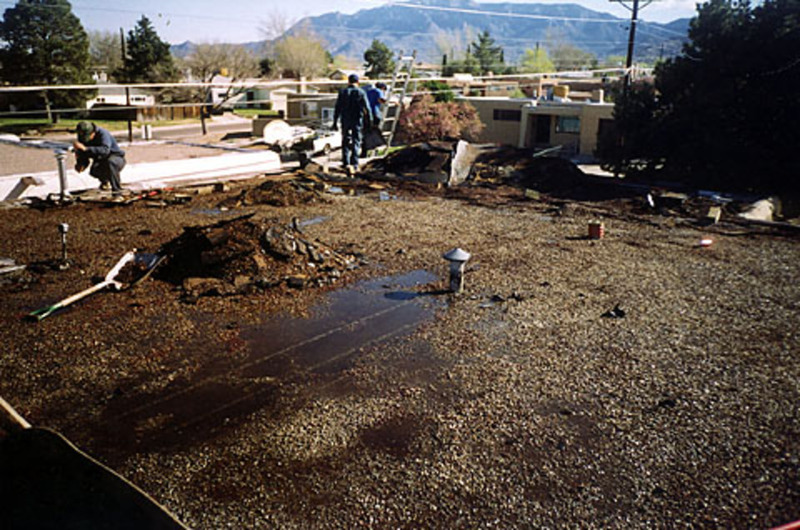 Most problems associated with a flat roof can be prevented with proper maintenance. Extreme heat, ultra-violet exposure, expansion and contraction of the roof itself can cause leaks that may not be visible. Visit our showroom to see samples, displays and brochures!